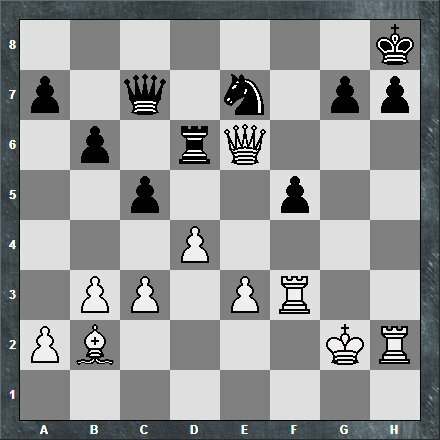 Brian Rountree burned up the competition at the May tournament of Club Chess like Kilauea throught the Hawaiian islands. The damage was so complete there was no one left to stop him. Well, that is until I got the call. A Black Knight appeared in the sky, and I rushed over to the crime scene to put an end to Brian's devastation. "I know the local readership of this blog’s typical reaction 'Oh, look, that’s your excuse!'" "I would have already made Expert if it weren't for playing Expert Paul Anderson. My record against Paul is a shocking 5 wins, 34 losses and no draws (nearly all of these games, if not all played against him, I was a Class A player)! In my last game against him, I was +2 as Black and still lost. He practically makes me regurgitate my advantages against him in time-pressure (he also plays better in the later stages of a game). I don't care how one does the math, if I had never played Paul I am a walking Expert. It doesn't help to think about rating points like that, it's a total distraction. It's almost a cliche the number of players who have made Expert, only to slam back down to their 1800 floor. This happens at many levels. In Canada, there are no floors, people make Expert and then can go below 1700 - I've seen this happen to a friend of mine. Imagine going from 2034 to under 1700 at some point, and then starting the assault back to the top. Experts, don't get to stay Experts, unlike Masters who stay Masters. Most Experts in CO have figured out that the real goal, therefore, is to make Master. For someone to casually hold an Expert rating, year after year, against lower-rated players, would suggest that they are still under-rated, particularly when they do beat Masters when given the opportunity (e.g., Paul A.)." 13. Bf1 e5 14. Bh3 e4 15. Bxc8 Bxc8 16. Nh4 Bg4 17. f3 exf3 18. Nhxf3 Ne4 19. Kg2 Bd6 20. Qc2 Bxg3 21. Rf1 Bxh2 22. Nxe4 Bxf3+ 23. Rxf3 dxe4 24. Qxe4 Ne7 25. 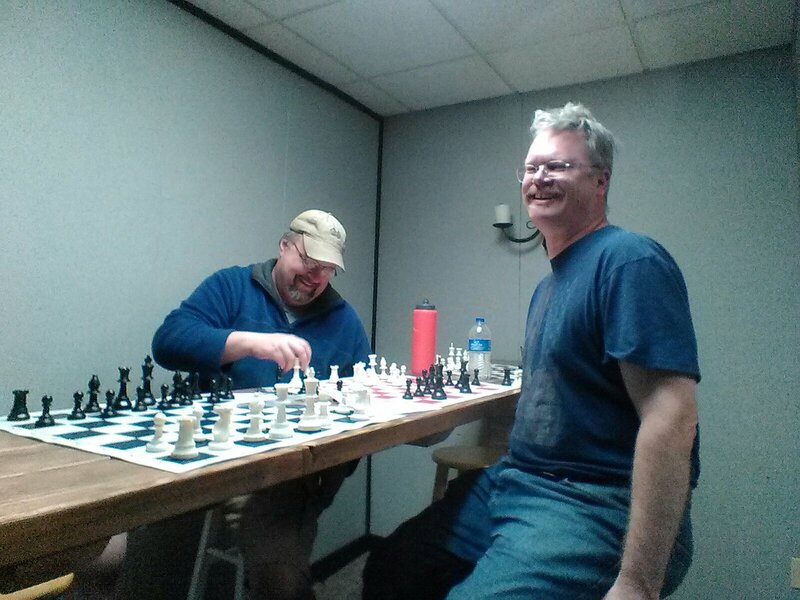 On May 29th, the Colorado Springs Chess Club held its May One Night Quick event (4SS, G/20;d/5).